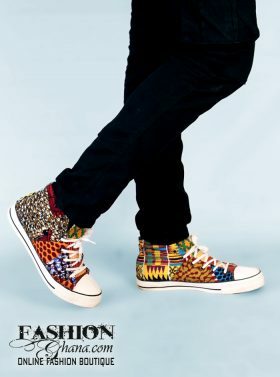 African print could have been set to be the vehicle for African designers just as Azonto was to Ghanaian musicians, or Afrobeat was to Nigerian and Ghanaian artists. It was the branding vehicle that would have managed to gain them support in moving from zero to hero in a very busy international industry. 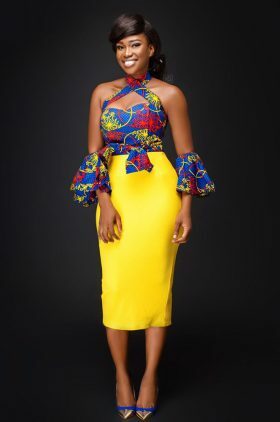 African print has been in use a for long, but with the current growth Africa’s economies, as well as the growth of social media challenging the selective mainstream media, the support for African made clothing was finding it’s ground base. And it’s branding ticket was African prints which magnetted media across all the blogs, press, shows, social media networks such as facebook and twitter. Before explaining how it is failing African designers let’s look at Azonto as an example. As a fan of urban music, Azonto was no different to what happened in UK with grime music, nor what happened in America with West Side music, and also with Dirty South music. Musicians took the opportunity to create Azonto music off azonto, an already existing dance, and create alternative sound, id and brand for Ghanaian artists with nothing but a slight uniqueness in the instrumentals. The admiration for that uniqueness in particular drove the musicians to the top or a high point in afrobeat music. It gave the unrecognized something to distinguish themselves from the mainstream whilst generating dedicated support and excluding others from riding on the band wagon. But like all the categories you will notice these branding qualities did not last fashionably forever as a reoccurring sound, neither does it die, it eventually disperses amongst the prior culture back into the norm of music. What remains is the gained popularity artists, producers, tv shows, and more, that made high grounds of this sound and uniqueness, whom can then reveal other qualities in alternative music. 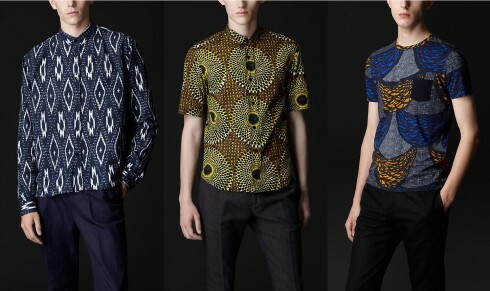 African prints, well, that could have been the success branding ticket for various fashion designers. 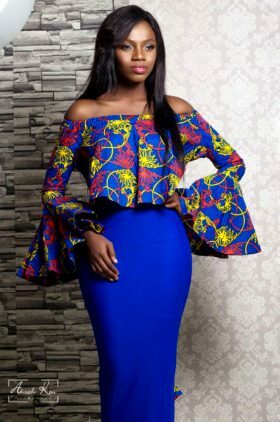 The support for African print is tremendous. Groups on facebook with thousands of members reposting any picture of African print. 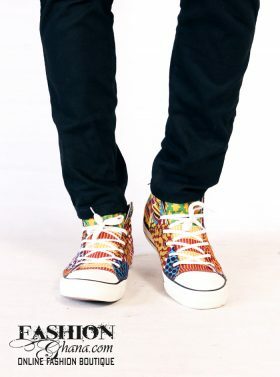 Designs simply admired for being an African print version of anything. This support has derived out of the international collective of Africans willing to exit the popular western names and spend their money at home. But why has it not help? To put it bluntly, because there is no structure for African fashion. 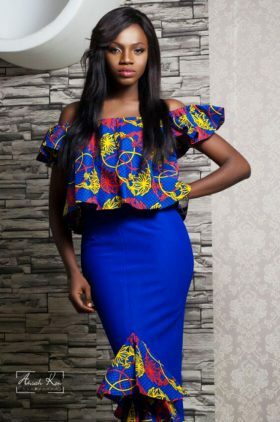 Here are some very important points to acknowledge when we speak of African prints…. 2/ When it comes to the economical aspect of African fabrics, Africans do not have a strong hold of that industry, currently now, the Europeans (Dutch to be more specific), and Chinese are running the fabric industry in Africa due to lack of government support to exclude imports. Although, there are still some successful African owned print companies. 3/ There is no mass culture of people in Africa flaunting African prints, we have high numbers compared with other countries, but no mass culture. From my personal experience, the only countries that really respect it the most are Ghana and Benin. So the truth is it is African print because it is mainly marketted to Africans, right? 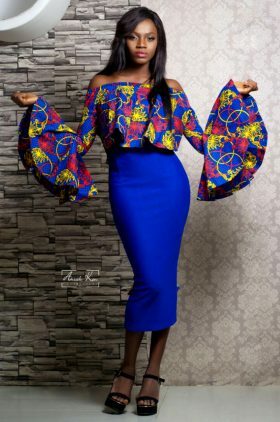 So the double-sided, wax-print cottons are of no exceptional benefit to our economy, they do not have a prime origin in Africa, and Africa is yet to see the day where there is a well developed culture of people flaunting African prints. 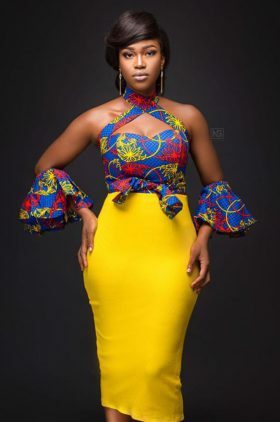 This leaves us with one last wish from the so called African prints, can African designers ride the growing popularity of African prints to the gate of success? There is no structure for the African fashion world, limited government support, movie and video producers do not go out their way to ensure their stylists push for African fashion in videos, the neglect by mainstream celebrities and artists, and the media couldn’t care until they see financial opportunities. 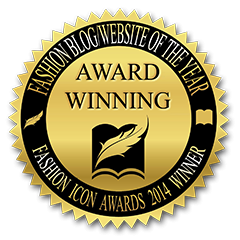 The only thing left for African designers to ride to success are the fashion bloggers and social networkers. 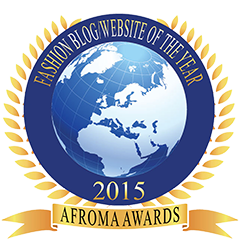 Although a number of the African fashion bloggers are a big disaster when it comes to supporting African designers. Their efforts to support African fashion can be applauded, but somewhere along the line they got drunk over African fabrics. To the point where most of them have even lost sight of if they are supporting African fashion or not. Any designer, Italian, American, Afghanistan, Micky Mouse or Pluto, that puts a strip of African fabric on their garments sets these bloggers crazy and ignite a mass over flow of posts. Also majority of the African fashion blogs are based outside of Africa and are only in tuned to African fashion news that is internationally known and surfaces the web, (just to say some, not all before I get attacked). Then you have the fashion bloggers based in Africa, that are more concerned about all sorts of fashion except that by Africans. So does the mass acceptance and success of African fabrics reach high grounds, African designers a less likely to be acknowledged. They won’t be any more favoured or advantaged than mainstream collections such as the Burberry S/S 12 collection which set the same African fashion bloggers crazy. Or Stella Jean, the Italian designer who is now riding high in Vogue with her African print collection. As a matter of fact, you can google ‘Stella African print’ and see where the most support is rooted from. These designers have every right to exploit the situation, they are running a business. 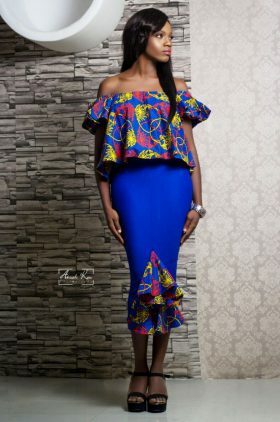 Nevertheless, with their advantage, it means African prints becoming any more fashionable won’t be much of help to the fashion designers of Africa. Why would major foreign outlets like Macy’s, H&Ms, Primark, Selfridges and so forth, ship in clothes by Africans when their own local designers are banging out just as much ‘African print’ and also making a headway on African blogs and mainstream press. 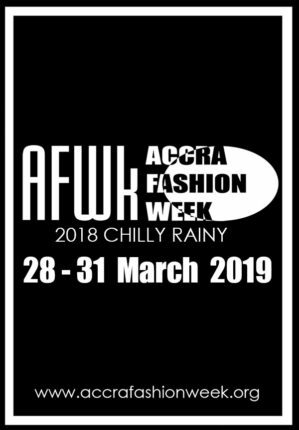 Maybe if the African press, media, social networks and bloggers, begin to orchestrate real support for African fashion designers and not just African fabrics, the impact of African prints can still be a success story for the African fashion industry. There are still factories producing the prints, there are still textile weavers, designers that use these, even designers that don’t, and most of all, creativity inside Africa. And the support is still tremendous. There is a positive in this somewhere. 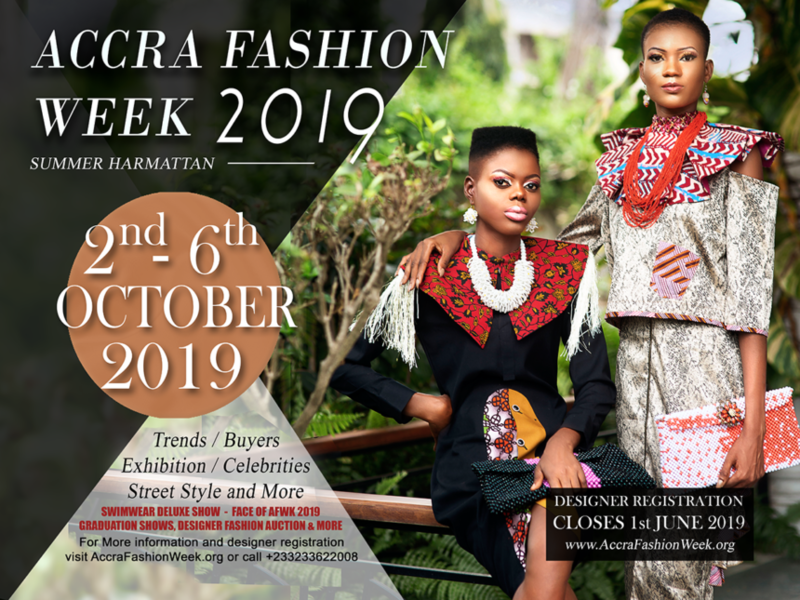 That all in all, Africans around the world are still trying to connect their support for home grown talent and divert from the mainstream fashion, by supporting African designers or designers of African print. But some of these options, although African in presentation, are fully detached from any link of African support. So for now keep an eye open, your love to support the African fashion economy might just not be doing so. Great article. African Fashion Designers should also understand that they need to reach out and build relationships with the media and fashion bloggers as well.